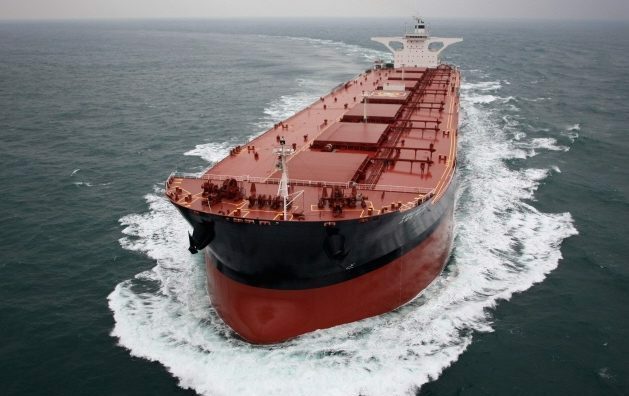 South Korea’s Hyundai Heavy Industries (HHI) has confirmed a deal worth $800m to build 10 very large ore carriers, its largest contract in five years. Compatriot Polaris Shipping will take delivery of the gas-ready giant 325,000 dwt ships in phases through to 2021. Polaris is understood to have five additional options worth another $400m inked on the contract. Polaris has already fixed COAs with its main client, Brazilian miner Vale, for the new ships. After one of its ships, the Stellar Daisy, sank at the end of March with the loss of 22 men and other elderly VLOCs were found to have defects, Polaris set about an urgent fleet rejuvenation program.